Catalina Council serves the southeastern portion of Arizona, from Ajo, Arizona to the Mexican Border in the south, and all the way east to the New Mexico border. 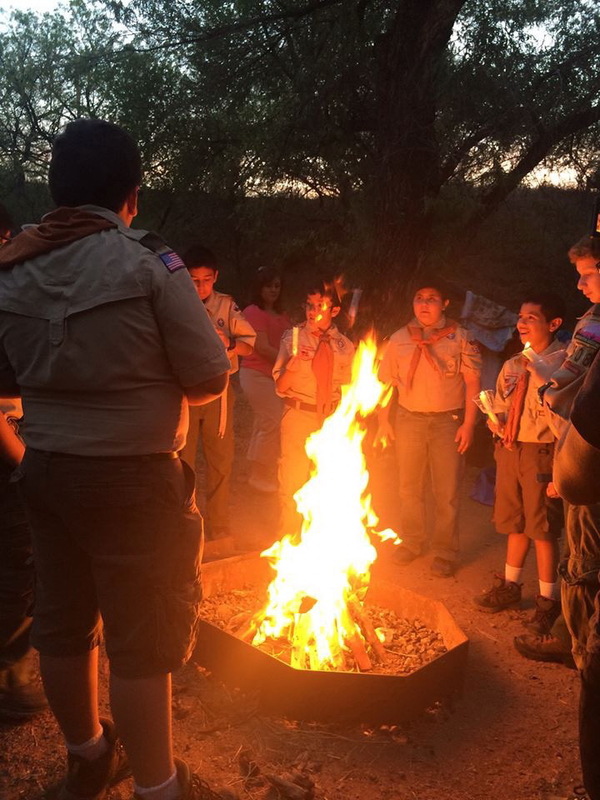 Catalina Council is headquartered in Tucson, Arizona, has four Districts, and two camps. In 1919, the Tucson Council (#011) was formed, changing its name to Catalina Council (#011) in 1922. The Cochise County Council (#008), founded in 1922 merged with the Catalina Council in 1963. Double V Scout Ranch is located on South Kinney Road six miles (10 km) southwest of Tucson, near Tucson Mountain Park‘s Cat Mountain. The 360-acre (146 ha) ranch was acquired on a long-term lease from the Bureau of Land Management in 1969. It is used for both Cub Scout and Boy Scout camping and events. Improvements include a large stone ramada equipped with picnic tables, restrooms, and water misters for cooling. The ranch also has an Olympic-size swimming pool. A natural formation on the northwest side of adjacent Cat Mountain visible from the ranch is called the “Indian chief” because of its strong resemblance to an Indian’s profile. Scenes from the 1970s television series Petrocelli were filmed at the ranch.